The awards take place at the Dolby Theatre in Hollywood on Sunday, 24 February 2019. 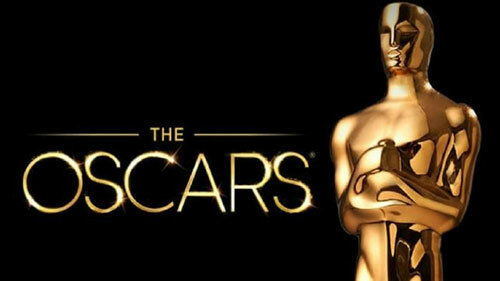 The awards will air live on M-Net Movies Premiere in the early hours of Monday morning (25 February). The delayed broadcast airs on M-Net on Monday night (25 February) at 21h00. There's also a Red Carpet Special airing on M-Net Movies Premiere at 20h30 on Monday, 25 February (before the rebroadcast) - hosted by Anele Mdoda.